Brakes may not be the sexiest part of a car, but your braking system is one of the most crucial features. Unfortunately brake maintenance is often overlooked by drivers. Maintaining your cars brake system can help to prevent costly repairs in the long run, and can keep the car in the best form to avoid a collision. Paying attention to the warning signs that indicate a need for your brakes to be checked and serviced can mean the difference between life and death on the road. 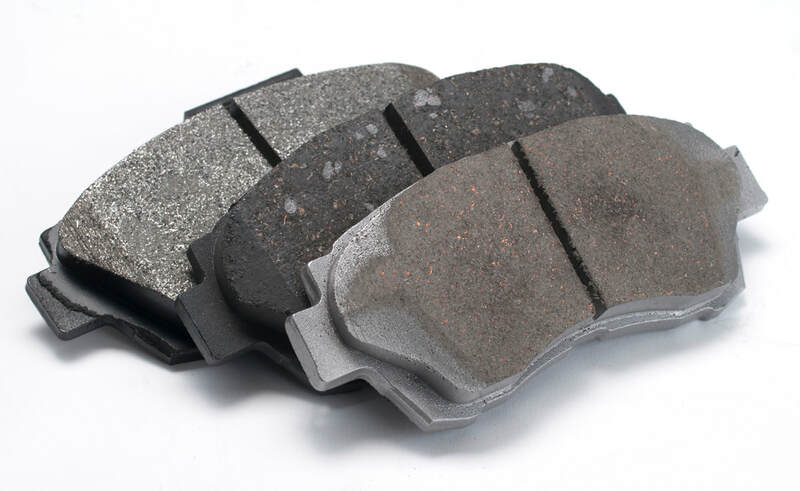 Brake pads tend to wear down over time, so gradually you don’t even notice, until they’ve been reduced to far below “healthy” working capacity, putting them in need of auto repair. If you want to keep your car safe, and in top working condition, you need to learn to identify the warning signs that your brakes are in need of attention. There are some obvious signs that your brakes need servicing, here, we deliver six signs that just may help you identify if you need to come see us to get your brakes looked at. The easy way to gauge the health of your brake pads if they aren’t already grinding, screeching or vibrating is to visually check them, you can do this even if you aren’t a car expert. Take a torch and look through the spokes of your cars wheels. You’ll see a circular brake pad pressed up against the rotor of each tire. Examine this pad for depth, the outside brake pad is visible as the material presses against the metal rotor (brake disc). A brake pad in healthy working condition should give you at least 6mm. If it looks worn down beyond that threshold, you’re in need of auto repair. Nobody likes to hear a screeching sound, but it’s a sign that something’s wrong with your vehicle. When you hear a high-pitched, screeching noise when the brake pedal is fully pushed down, it’s usually an indication that your brake pads have worn down and that metal is coming into contact with metal. The small metal shim surrounding the brake pads is causing this unpleasant sound, and acts as an indicator to alert drivers that they need to replace the brake pads. Another sign is when the brakes start making a clicking noise when the brakes are applied. All car manufacturers install a device that prevents brake pads from rattling upon depression of the brakes. When you hear a rattling or clicking noise upon depression of the brakes, this is an indicator that the anti-rattle springs are either missing or broken. Brakes in good working order shouldn’t produce a grinding or growling sound when the brake pedal is pressed. If so it bad news, it probably means your brake pads are worn out completely and means that the brakes pads are not the only part that now needs replacing.  You may now need to replace the brake discs (metal rotors) or at least have them looked at. If when you press your foot down on the brake pad, and feel vibration or constant grabbing when you attempt to apply the brakes. This is commonly known as “pulsating brakes”. 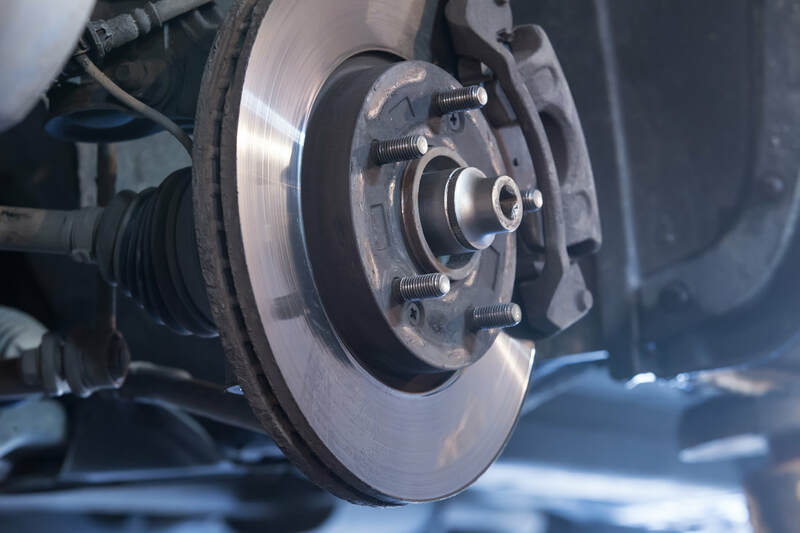 The vibration is typically caused by worn out brake discs, or brake rotors that are warped, or that your vehicle is out of alignment in some other way. They will likely need to be replaced with new brake pads. Although a car pulling to one side of the road can indicate a few different things, such as wheel alignment is out, it could and often indicates that your brake pads aren’t wearing evenly and therefore they need replacing. If this is left unchecked, the problem will likely grow worse, so get all of your brake pads checked, and potentially replaced altogether. Checking your brake pads regularly will prevent the need to replace the more expensive brake parts, such as the brake discs. If you are unsure the best way to keep this delicate system in check is to schedule regular maintenance with an auto repair centre, or pop down to us and we can take it for a quick test drive to determine the problem for you, so feel free to give us a call with any questions.